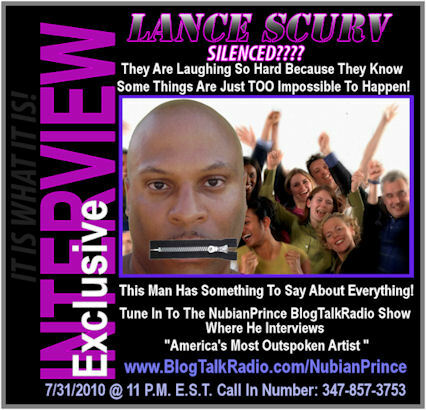 It was a very enjoyable interview and I am looking forward to being a guest on the NubianPrince Show very soon once again! Click the link below to enjoy the entertaining exchanges! It was a blessing and an honor to be on his show! Previous : WALK LIKE YOU KNOW!